Jewelicious is a PrestaShop Jewelry Theme for jewellery products. 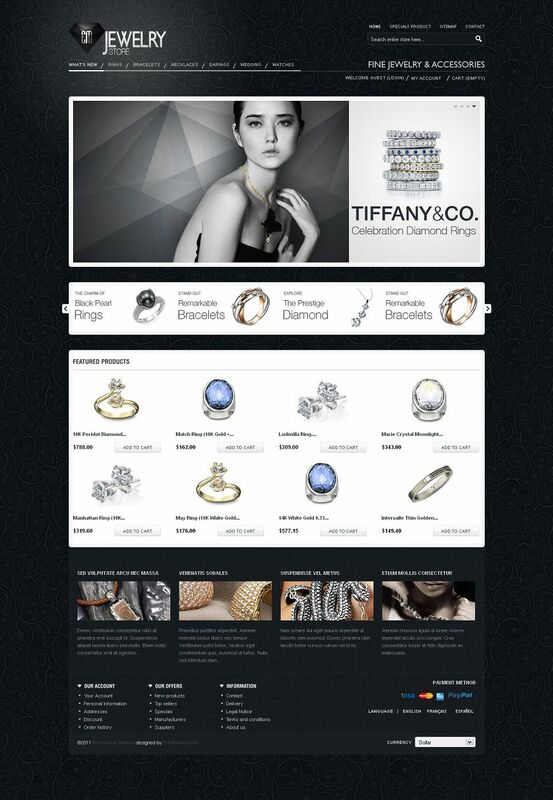 This theme is for jewelry, gemstones, silver, diamond store with mysterious design and it is very clean. The images slideshow and modules will help your site display more products. The latest information about products, promotions, and special products are always updated for your customers as quickly as possible. Nice, catchy, clean and elegant design. Easy and flexible uses for different product types. Quickly install theme and addons, no technical knowledge needed. 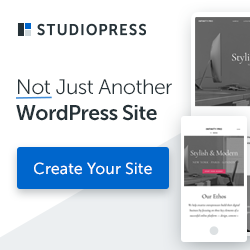 All prestashop pages are redesigned and optimized. Included all promotion banners, slideshow images and other graphics. All PSD design files included and well organized. Cross-browser support. Compatible with all major browsers such as IE7, IE8, IE9, Firefox 3/4/5+, Safari 5+, Chrome 5+, Opera 10+. Join the Presthemes Prestashop themes club to get access to all premium prestashop templates developed by Presthemes.